Health care not only in the expensive tonic, the medical services class. 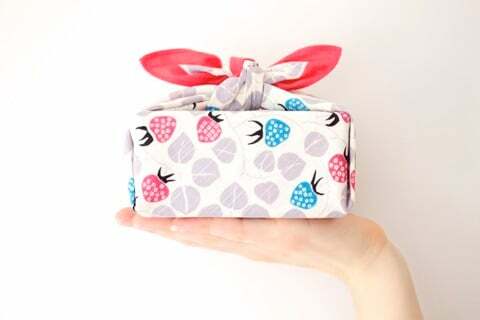 They are simply a lesson in the sense of "prevention rather than cure" stemming from the habit of using household items such as the familiar cotton towel. Separate the principle is the use of towels: individual towels for each person, different uses such as towels, towels, hair towel when washing hair ... Based on the classification criteria used to help people Use it to ensure hygiene, avoid spreading bacteria from sesame to other parts of the body or spread the disease between two or more people together using the same towel. In addition, the specific type of towel makes it easy to choose the right size, thickness and material for the most comfortable feeling. 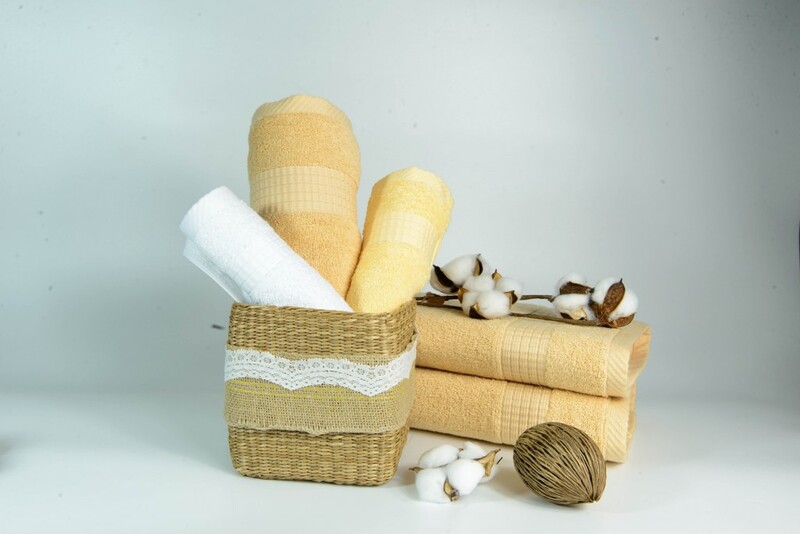 Since towels are in direct contact with the skin, care must be taken to choose safe towels for the user, natural ingredients such as cotton, bamboo fiber, wood fiber, soy milk, ... will not irritate the skin. 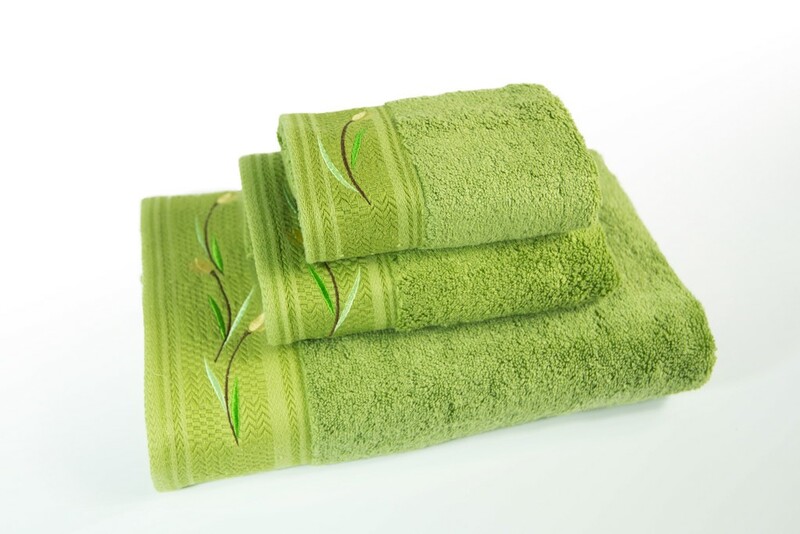 The properties of these towels are soft, breathable, antibacterial, good absorbency and anti-mold. Avoid rough shredded towel, easy to make sensitive skin area hurt, rubbing. 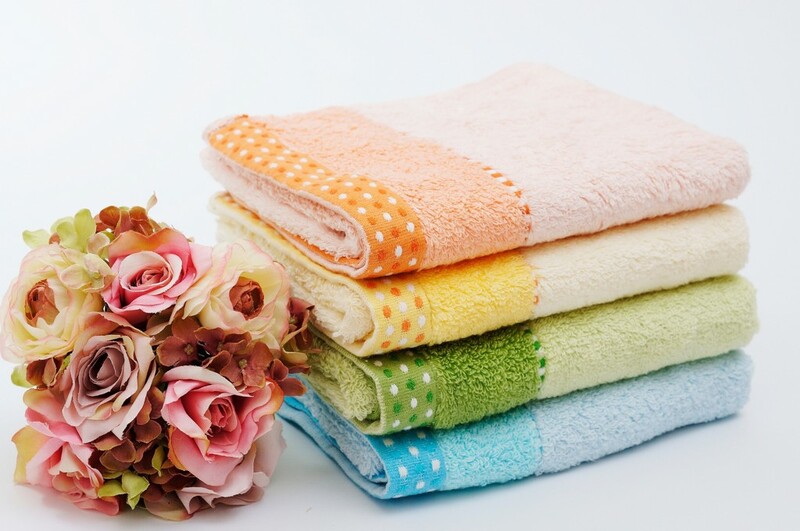 In particular, avoid the use of floating towels of unknown origin contains a variety of toxic chemicals that cause inflammation of the skin, affecting health. Allow the bacteria in the towel to be removed more easily, mix some salt in the water, soak the towel for a few minutes and crush thoroughly, then rinse with water to ensure no salt remains on the towel. After this step, you can use soap to wash the towel as normal. Pay attention to mild soaps, do not contain much detergent and rinse thoroughly after washing so that the skin is not irritated with the chemicals in the soap. With more dirt-stained towels, you can soak in 30 'soaps to make the dirt softer, easier to clean. The ideal time for a towel should be three months and not more than 3 hours after wetting. Rather than worry about the health risks of floating towels that are unclear in their origin, consumers are urged to choose a reputable brand to use in their products. quantity. Typically Mollis towel lines of high-end Phong Phu company with modern production lines according to European standards, Japan. With high quality materials 100% cotton, bamboo fiber, soymilk fiber ... and dye extracted entirely from vegetables, tubers, fruits. Mollis towel is a great step in the consumer market with good absorbency, antibacterial, UV protection, does not irritate the skin, suitable for all skin types including sensitive or in the process. therapy. Mollis Advanced Mollis is constantly researching and developing more products such as various types of high-grade materials, diverse designs, suitable to the diverse needs of consumers, ... Mollis is a brand of towels. Vietnam's leading cotton market selected by many consumers. Mollis is currently distributed and sold throughout supermarket chains throughout the country. For product reference, please visit www.mollis.com.vn or Mollis Vietnam fanpage.